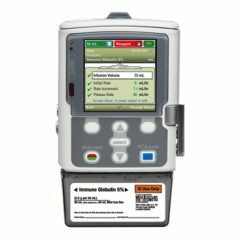 Ambulatory infusion pumps, are designed to be portable or wearable. A number of commonly used infusion pumps are designed for specialized purposes. Braemed has been promoting the CADD pump since 2002. The CADD pump has evolved into a ‘smart’ pump technology, and leads the way in portable medication delivery and safety software. 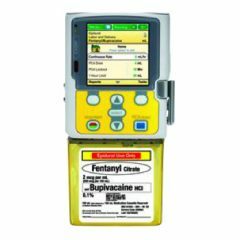 The CADD is offered in a Multitherapy (PCA, Step, TPN, Intermittent, Continuous) pump, Epidural pump (PCEA, PIB), and PCA pain pump.